Taking time for yourself in this busy world full of work stress is very important. We often forget to take a break for a couple of minutes to sit back and relax. During Summer it's perfect to do this with an aperitif and in contrast to a couple of years ago we notice than WE, Belgian people, enjoy taking a little drink more and more. It doesn't have to be a complicated cocktail or necessarily with alcohol. Non-alcoholic drinks are quite popular and I'm a fan of it as well. That's why I'm trying out Crodino this Summer! I had my first Crodino drink with my best friend Vero, the girl that does my beautiful nails (isn't she A-MA-ZING?). Nothing better than enjoying a refreshing drink after some girls-time. I went for the classic Crodino: orange-gold colored with a mix of sweet and bitter aroma's. Veronique went for the new Crodino Rosso, which has been launched during Spring of this year. The new variant of Crodino has an aroma of blood oranges, but still with a bitter touch. Honestly you need to be for the bitter taste so serve it with a lot of ice and some orange slices for the best experience! Of course it's also important to give you a little 'history' info of Crodino itself. 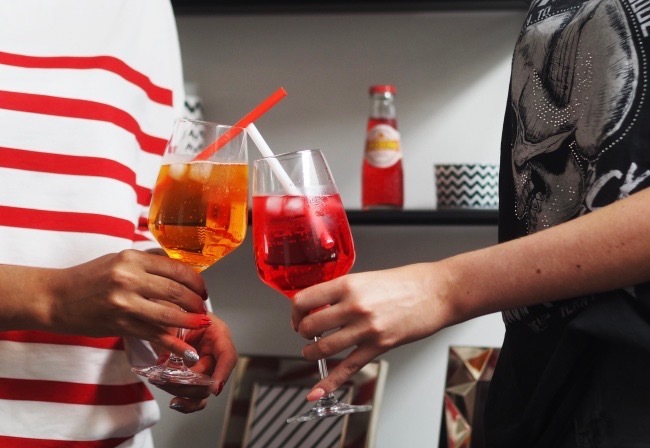 The non-alcoholic aperitif drink is especially known in Italy but is now ready to take over the rest of the world. 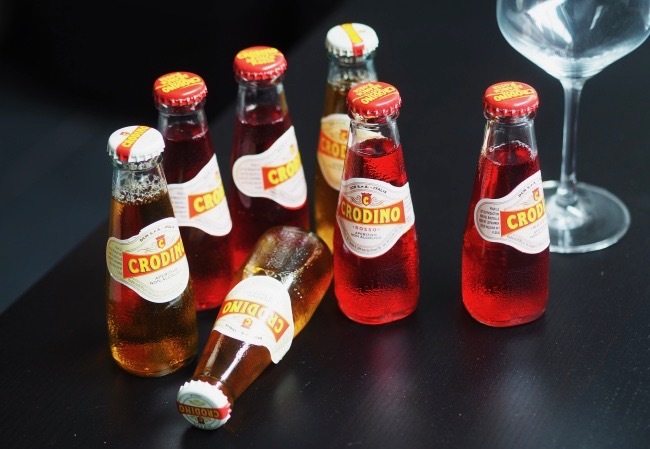 The name itself comes from 'Crodo', a small town in the North West of Italy where they produce and bottle the drink since 1964. Also the year of the blond aperitif. 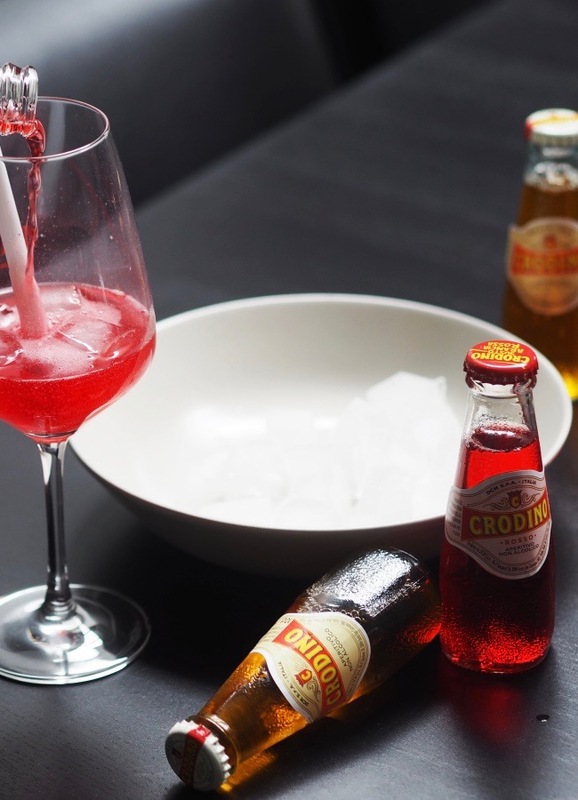 the next blogpost you'll also have the possibility to win a Crodino Aperitif package! So stay tuned, already follow them on Instagram @crodinobelgium and make sure you don't miss this perfect way to relax with friends.